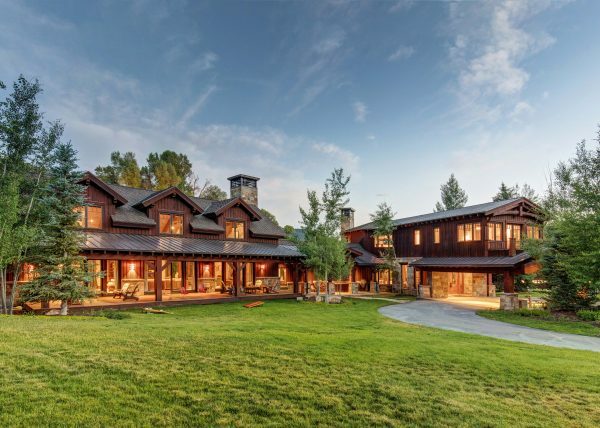 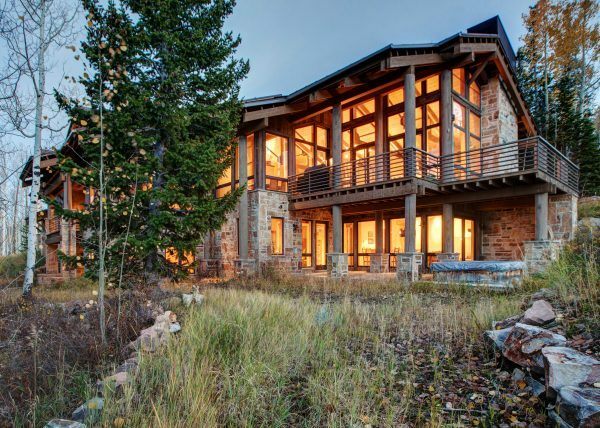 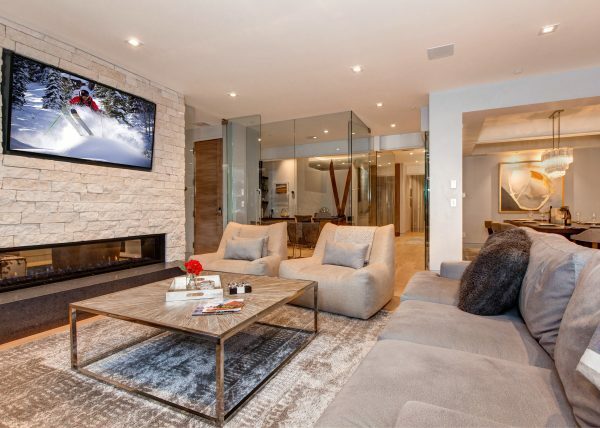 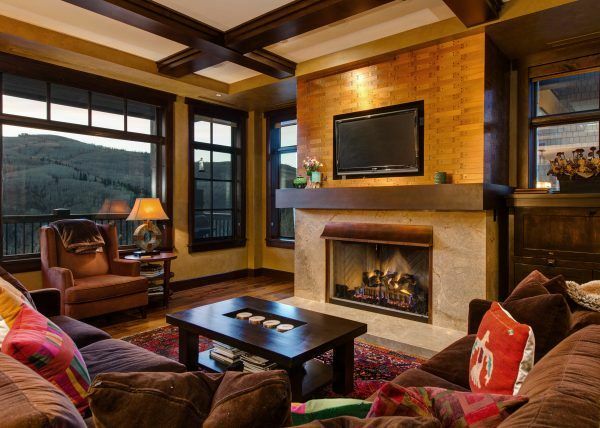 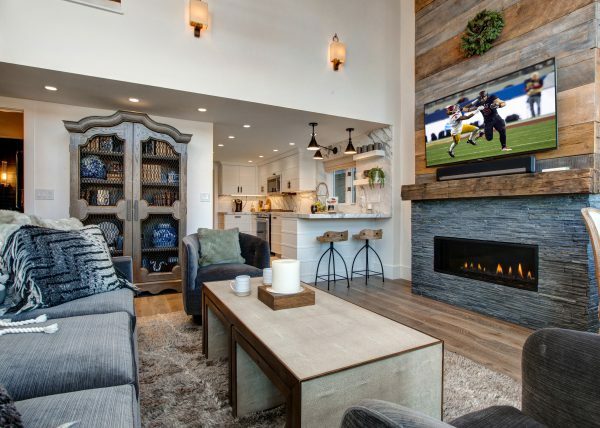 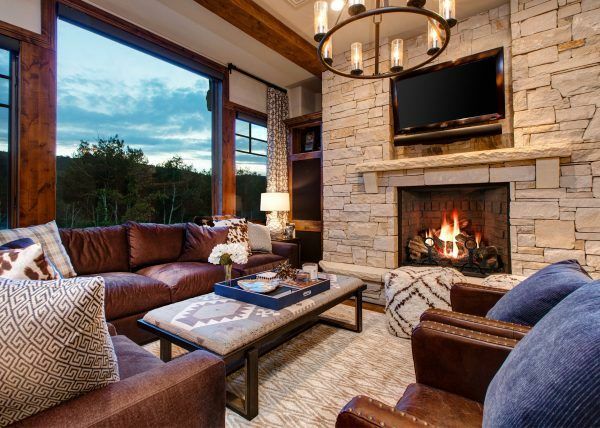 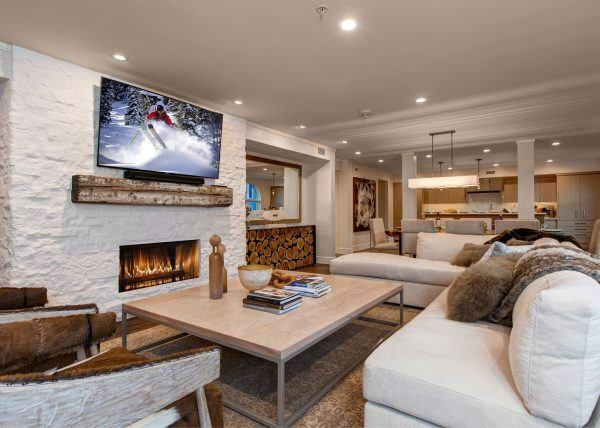 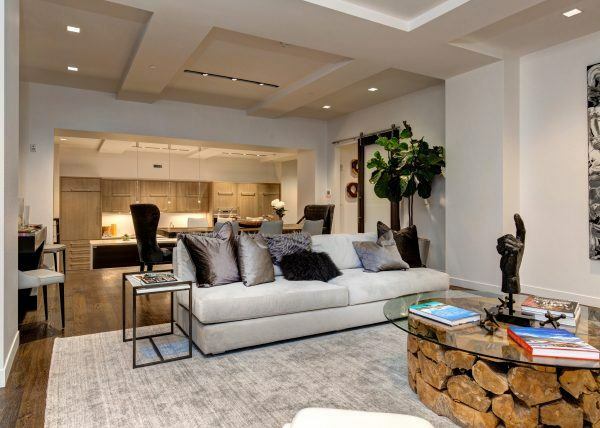 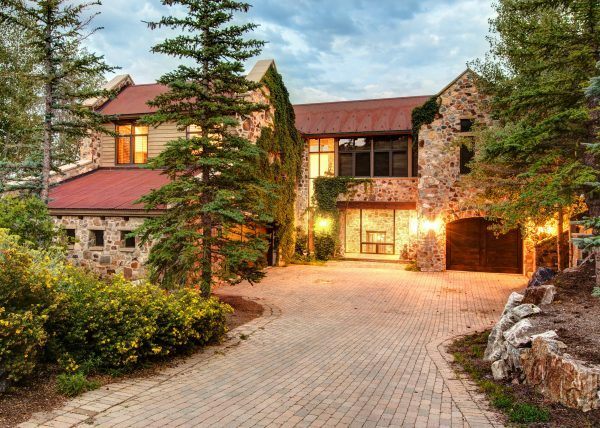 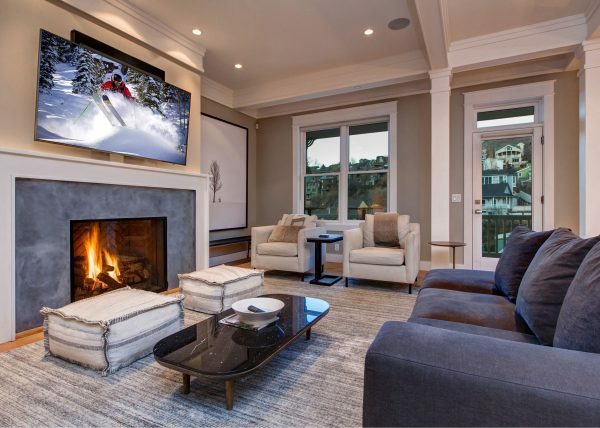 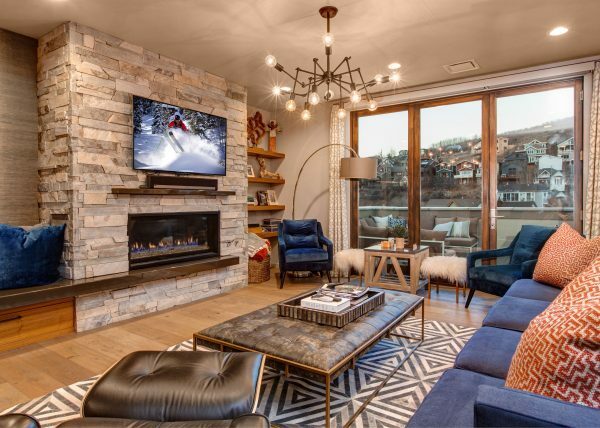 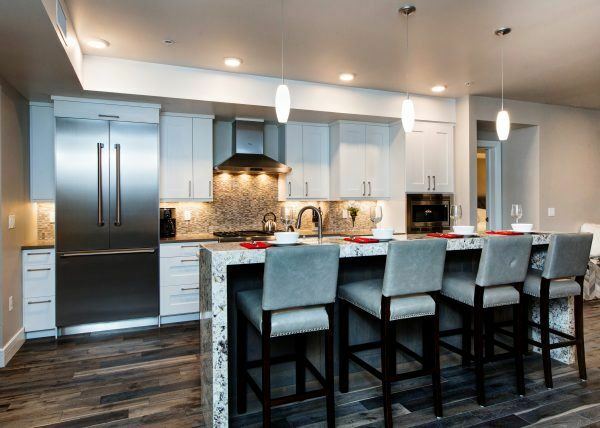 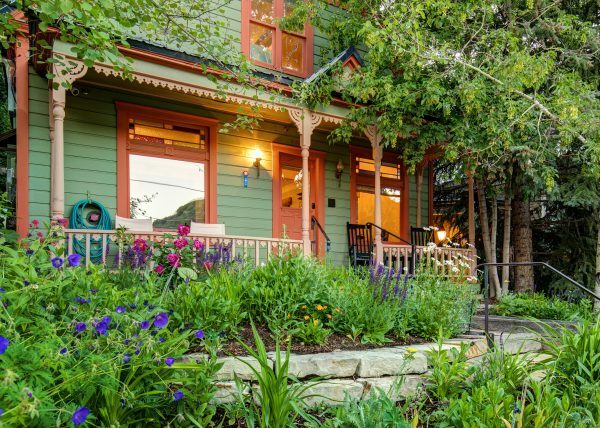 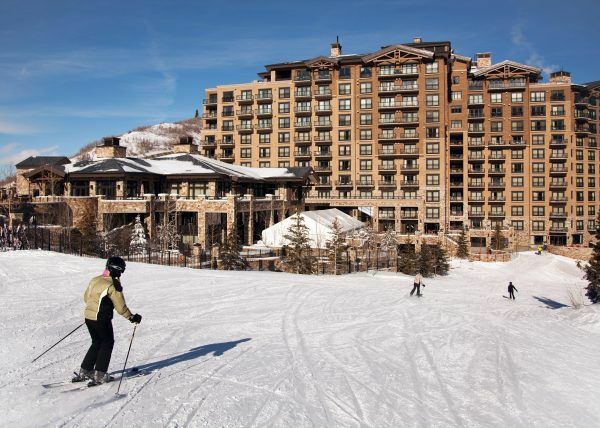 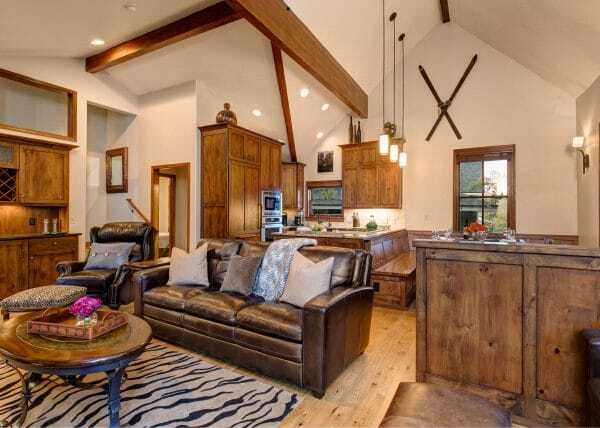 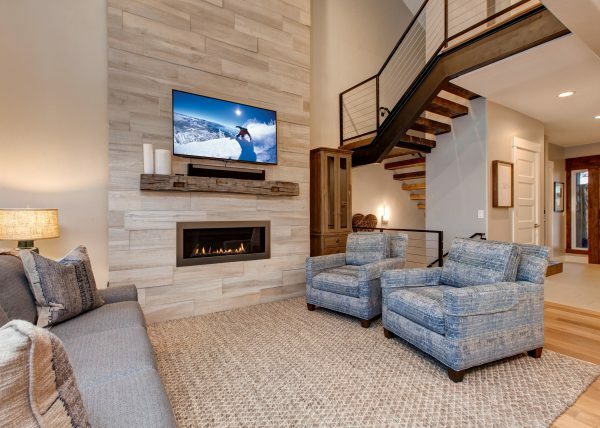 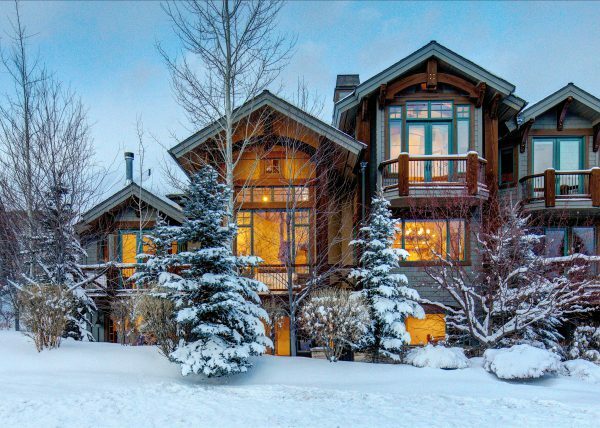 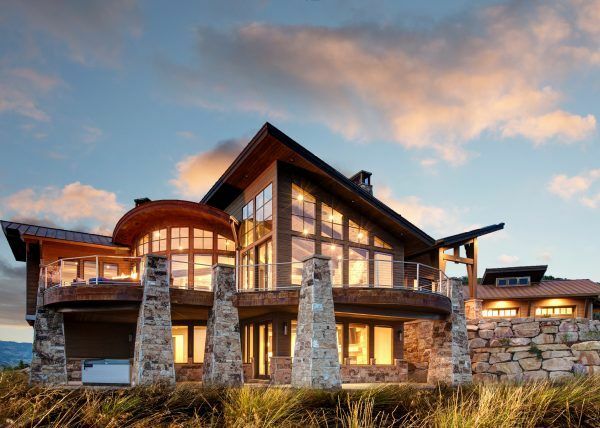 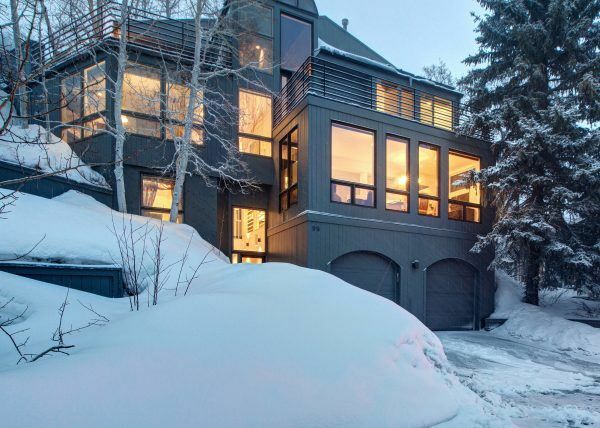 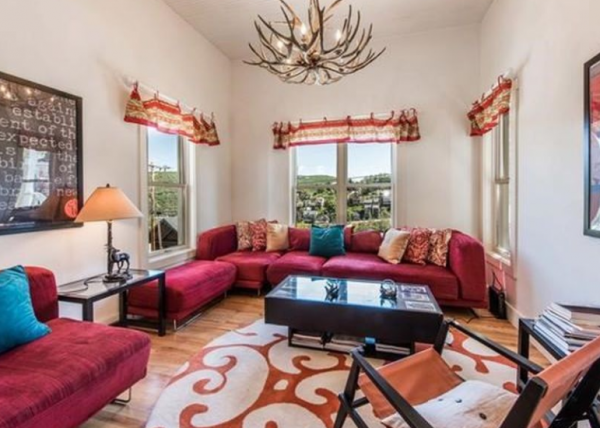 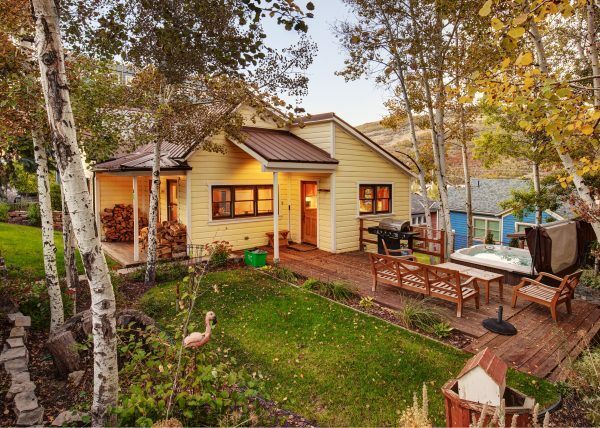 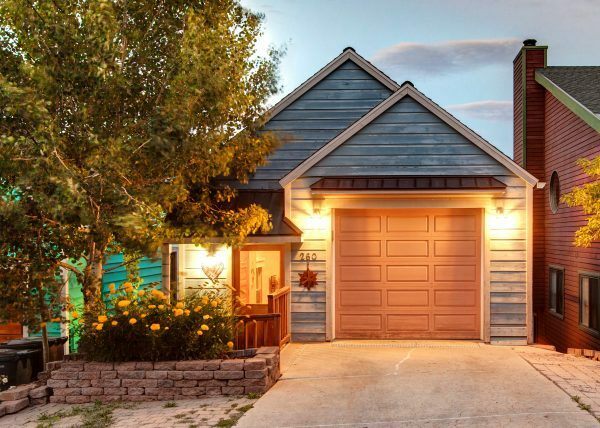 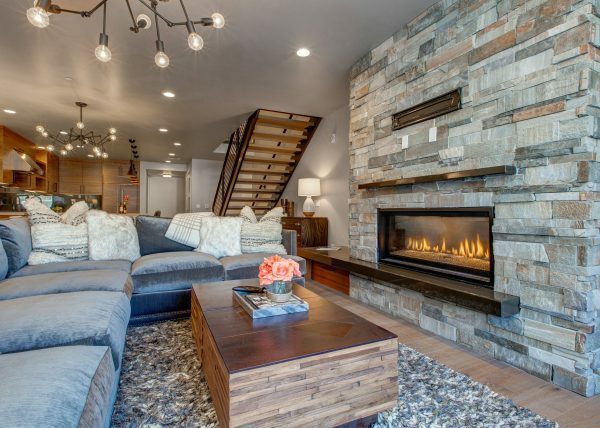 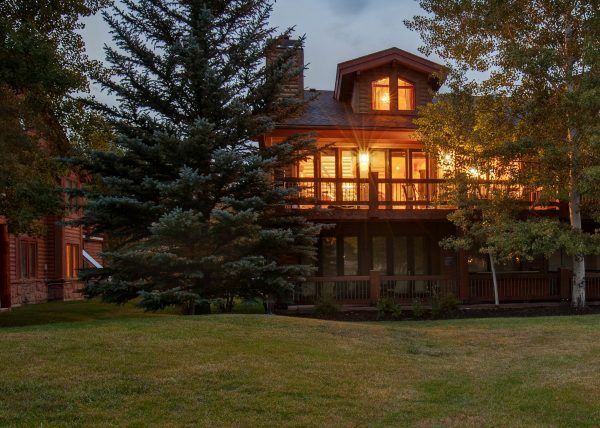 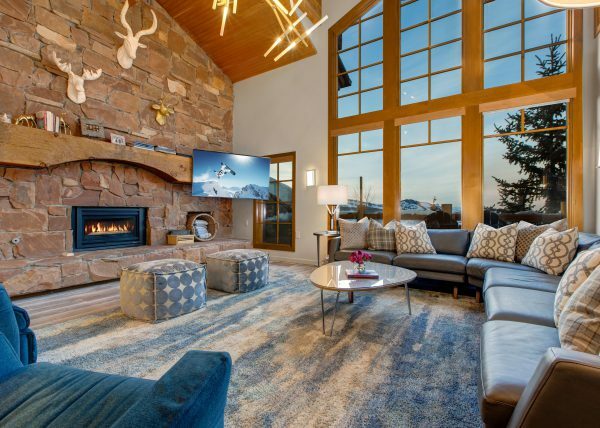 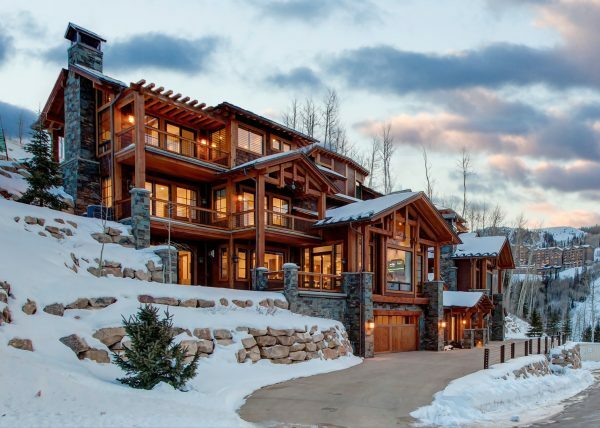 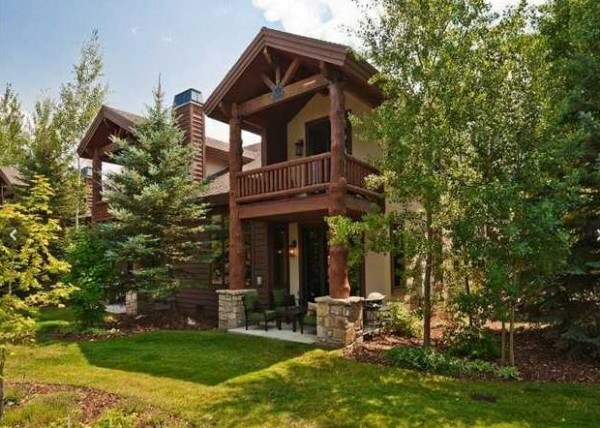 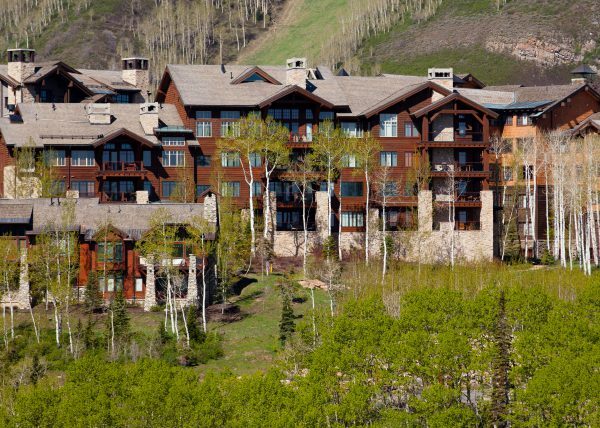 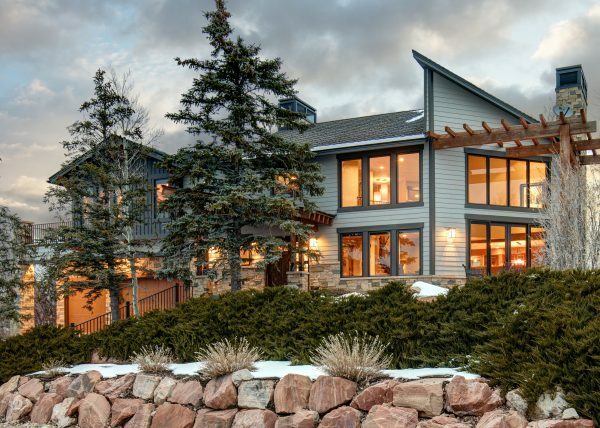 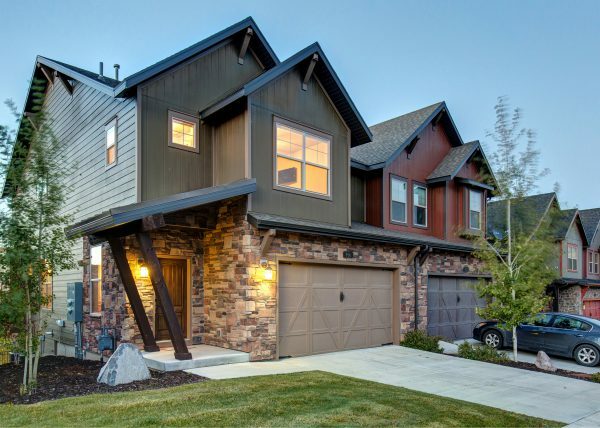 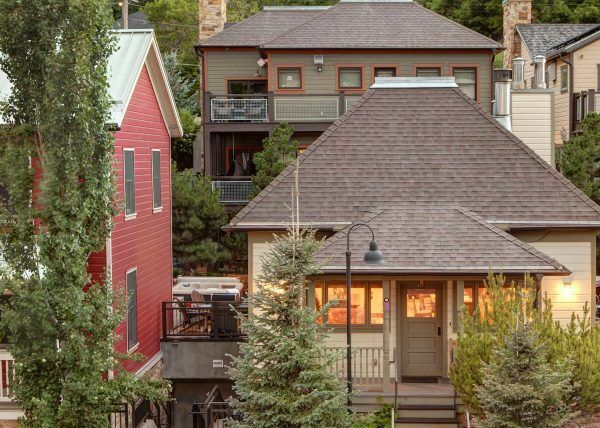 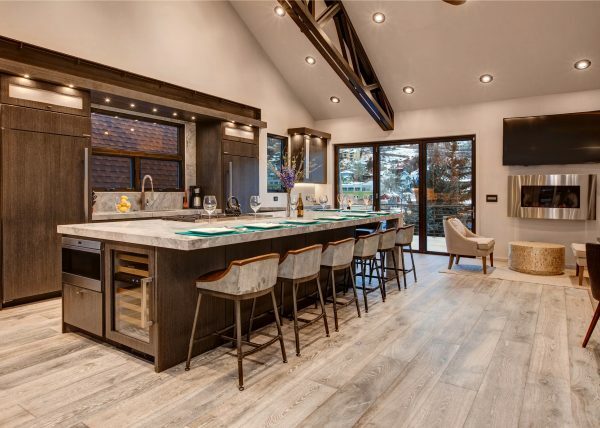 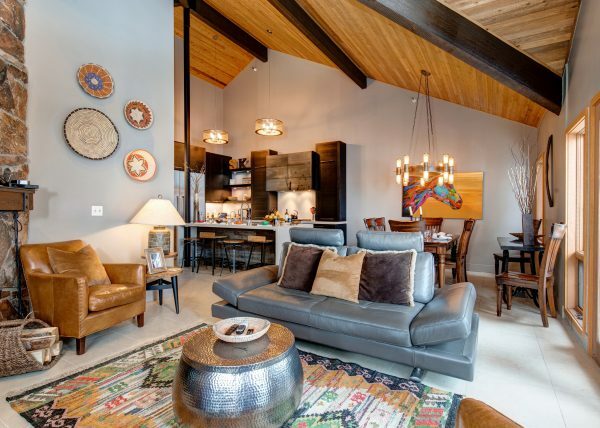 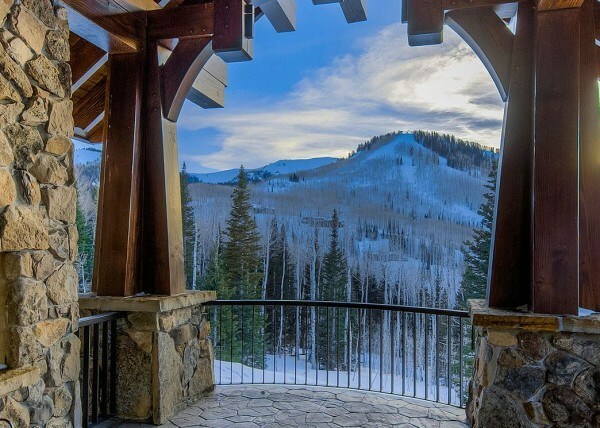 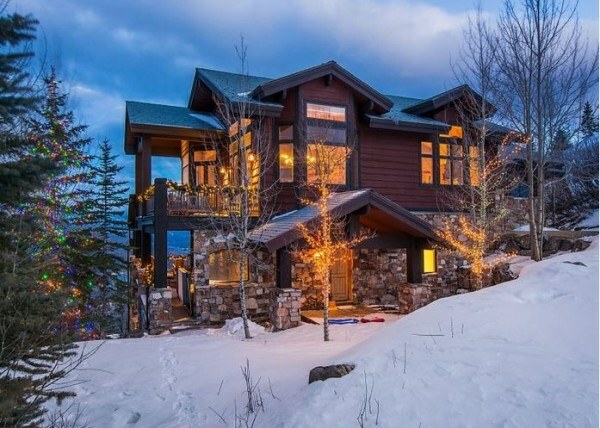 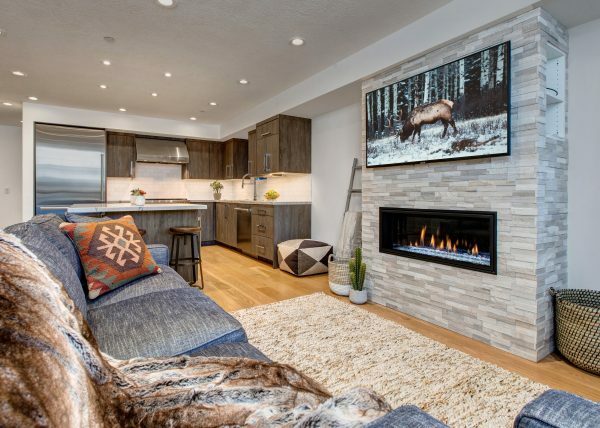 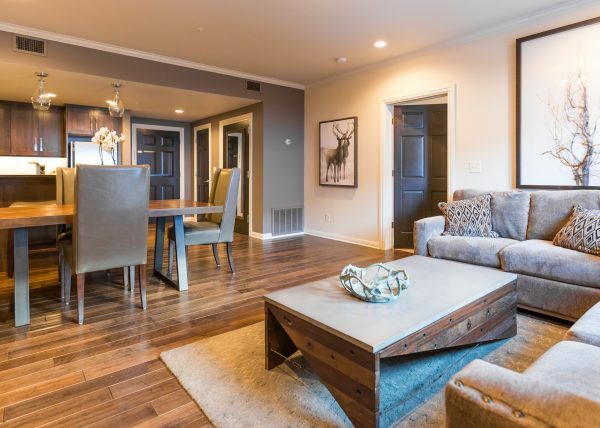 Perched over the colorful historic landscape of downtown Park City, this private luxury ski retreat is ideally located to all that Park City has to offer. 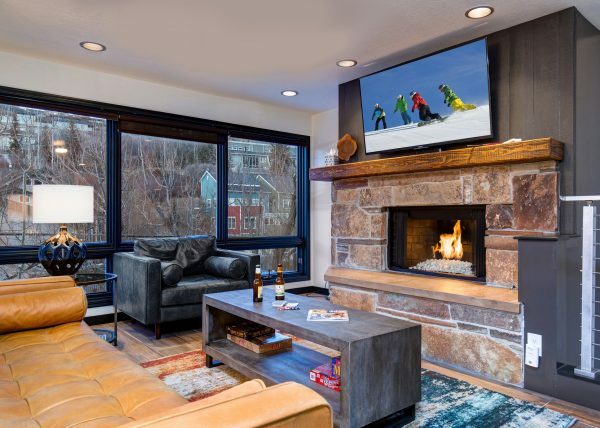 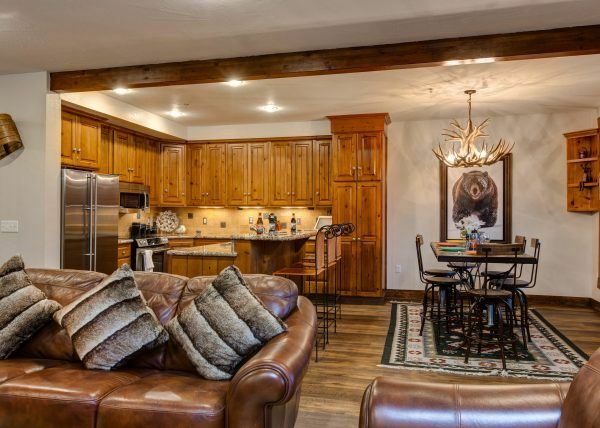 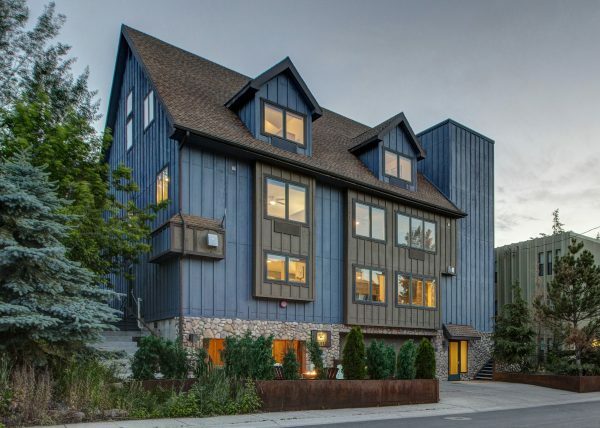 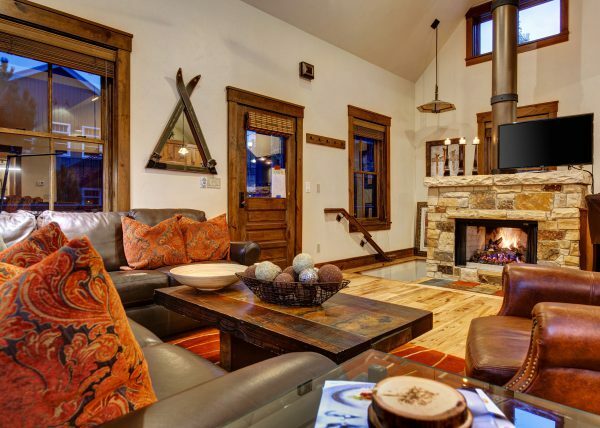 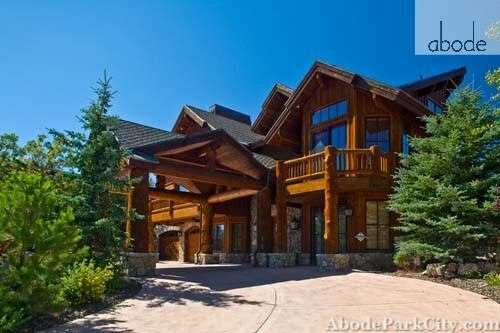 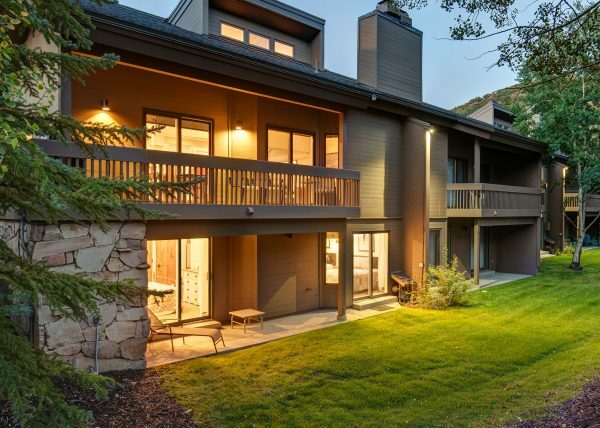 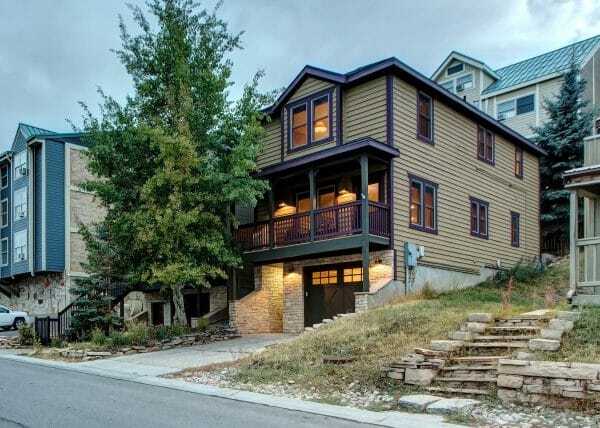 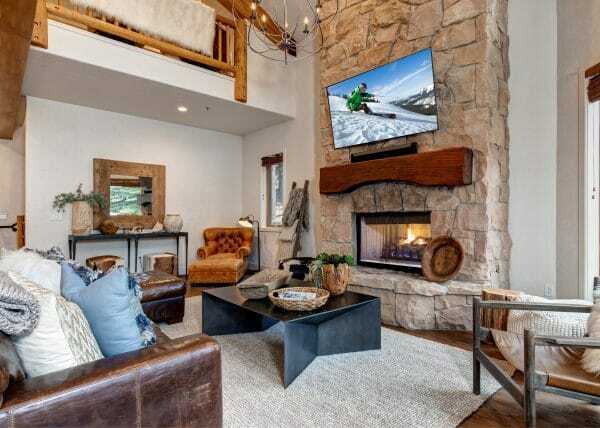 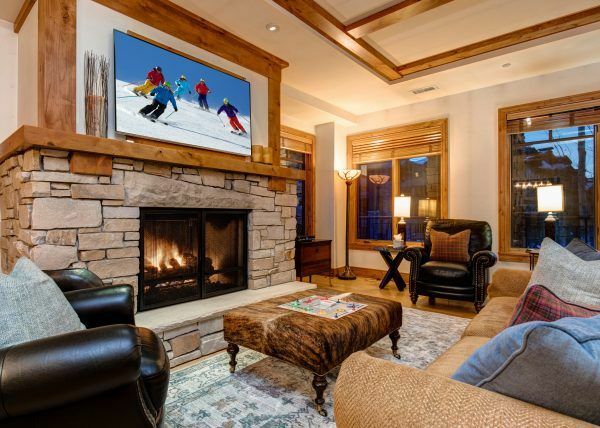 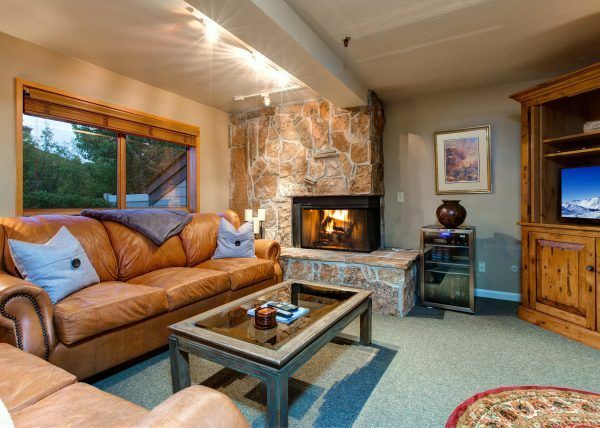 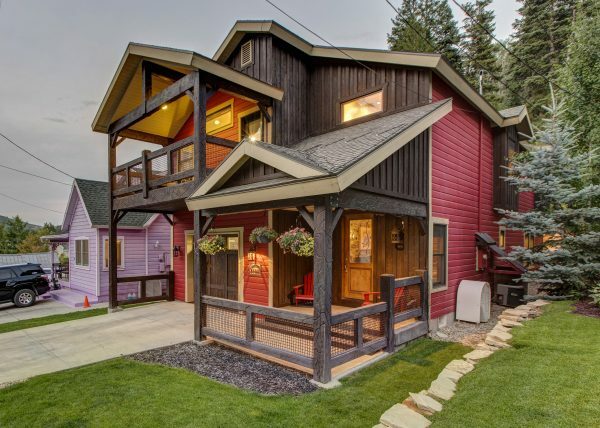 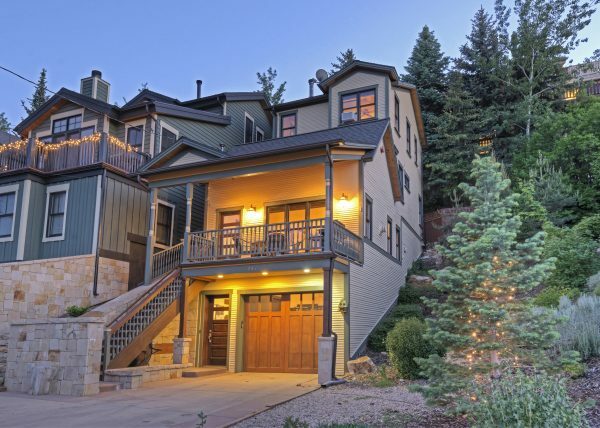 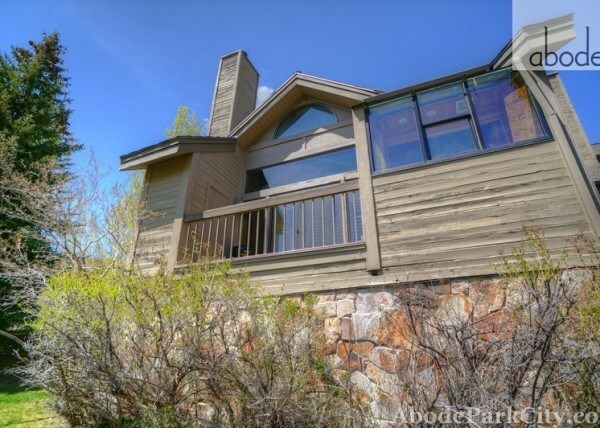 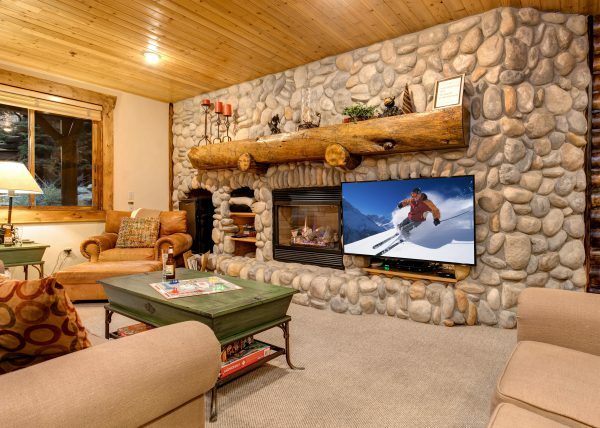 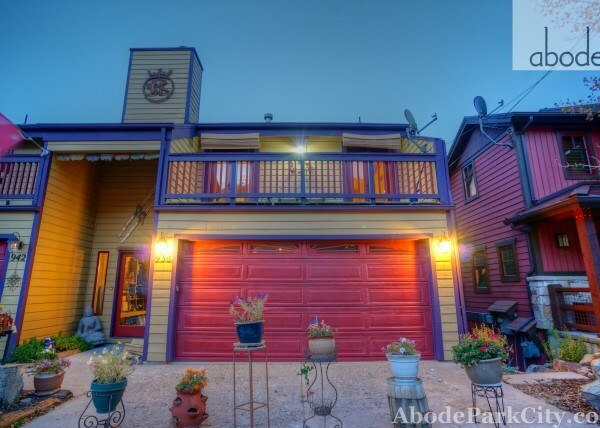 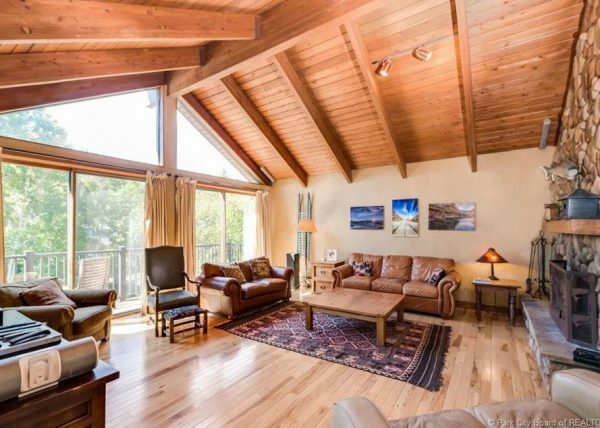 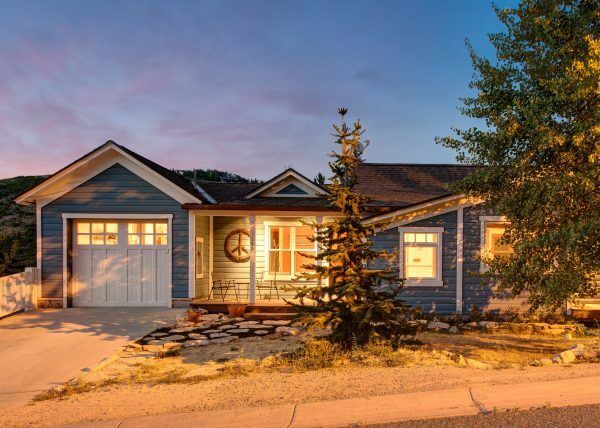 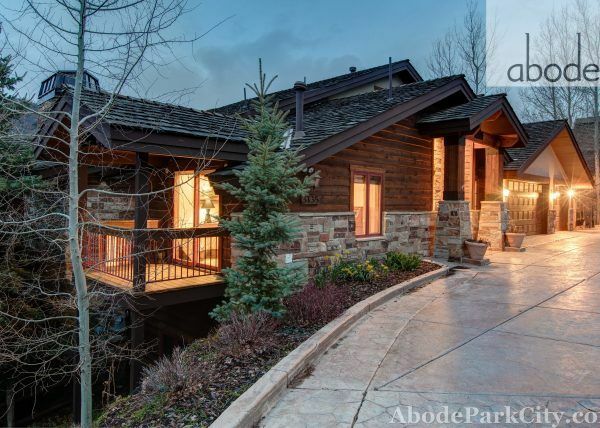 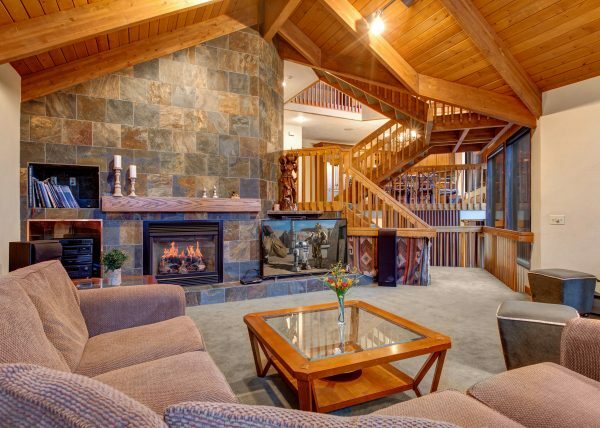 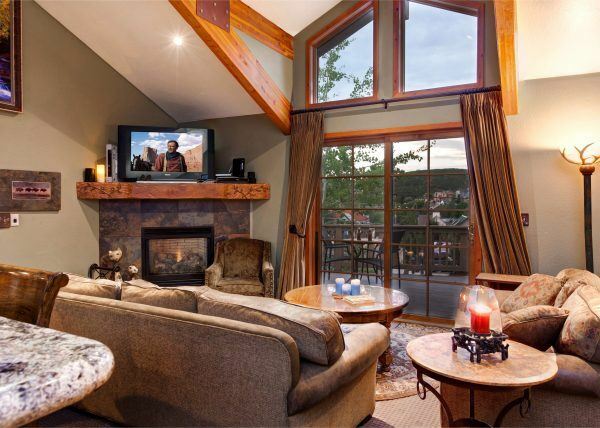 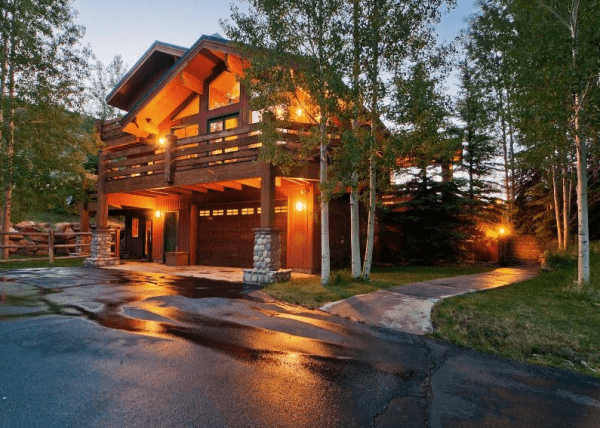 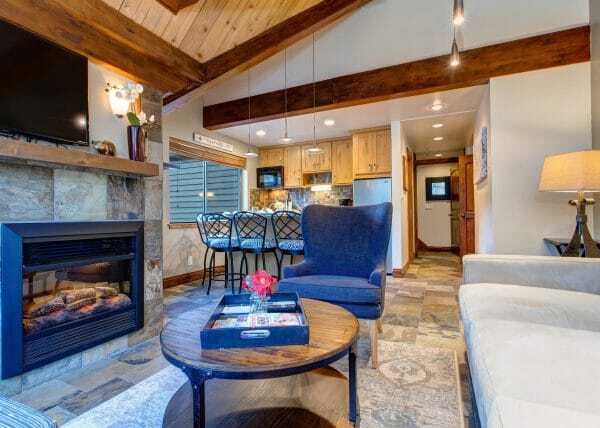 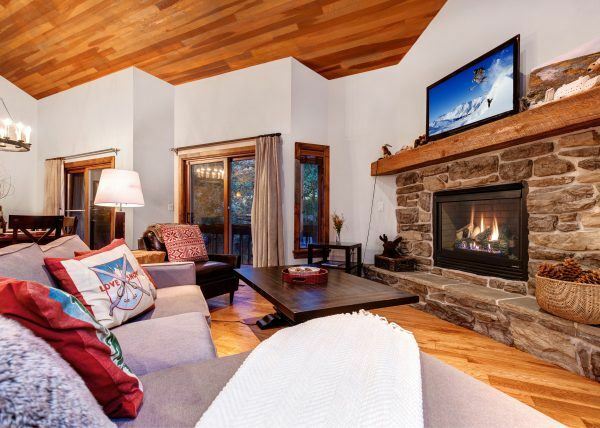 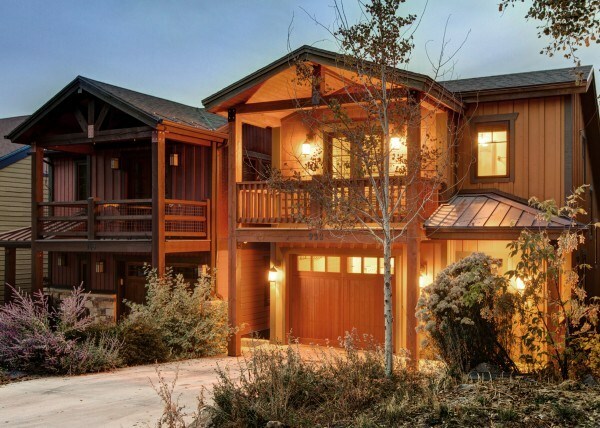 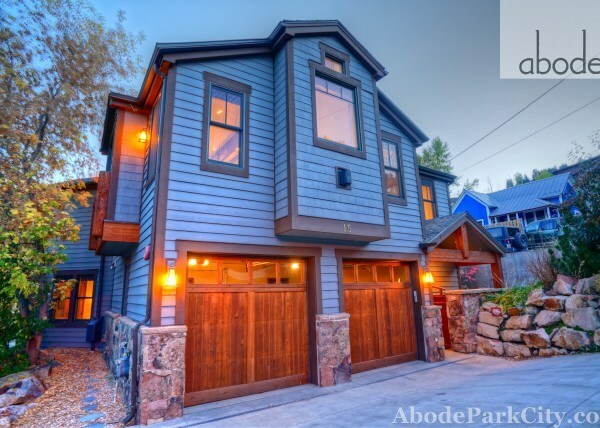 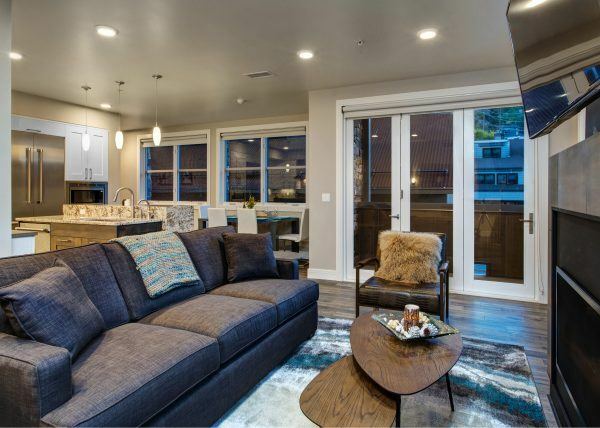 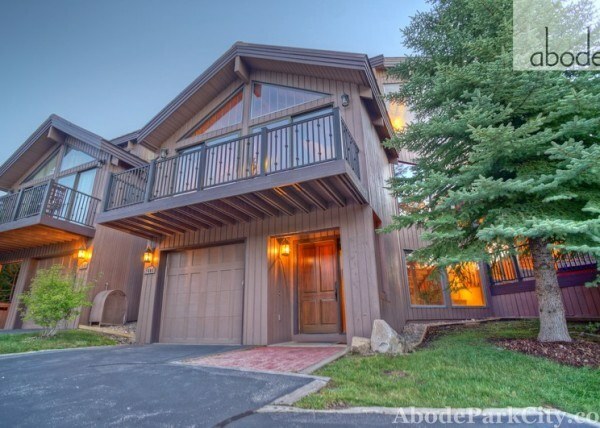 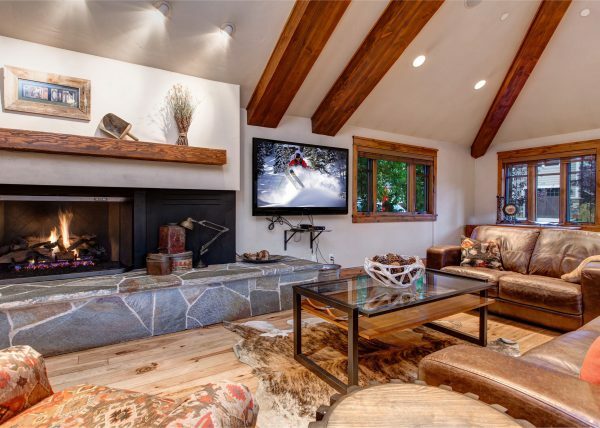 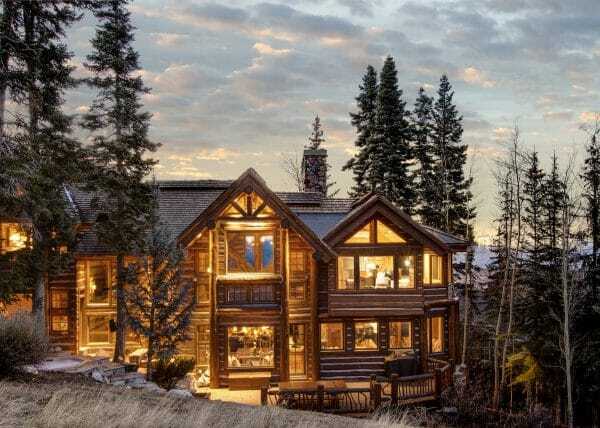 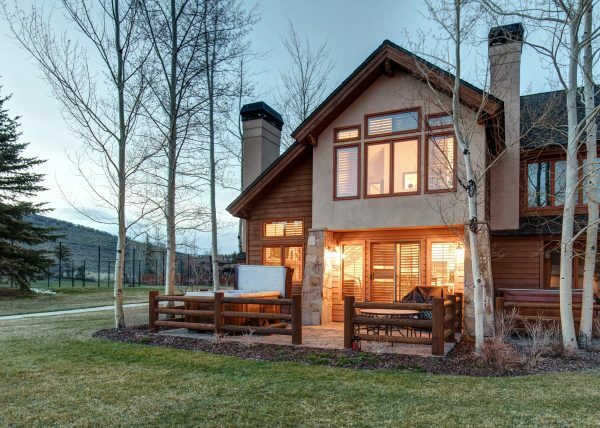 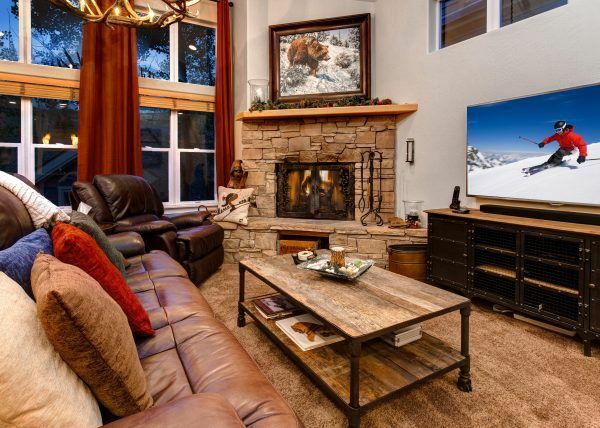 With 2800 square feet of mountain modern vertical living space, Abode at Treasure Hollow is a contemporary ski chalet is just three walking blocks to the top of Main Street for shopping dining and nightlife on vacation. 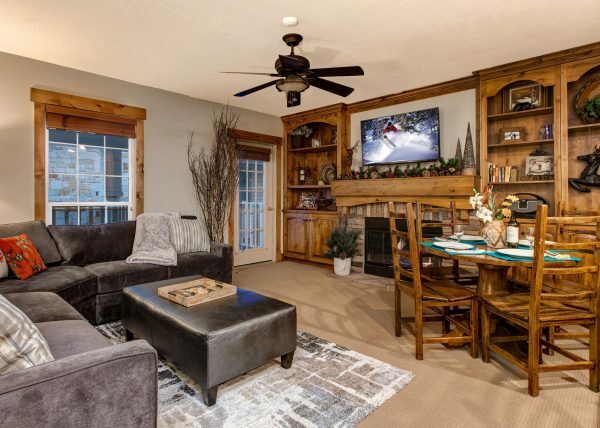 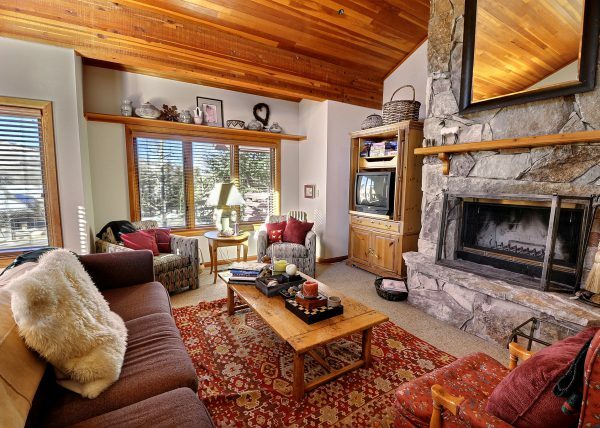 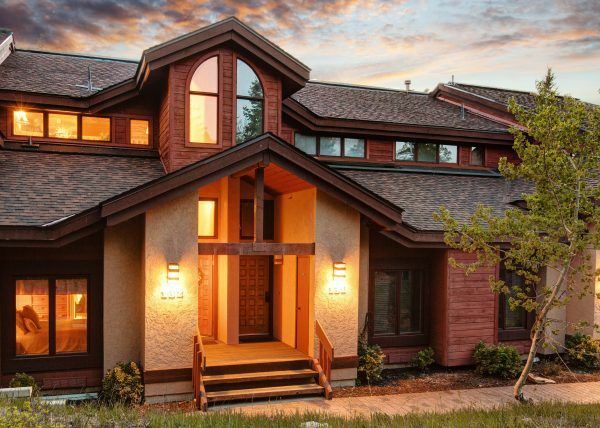 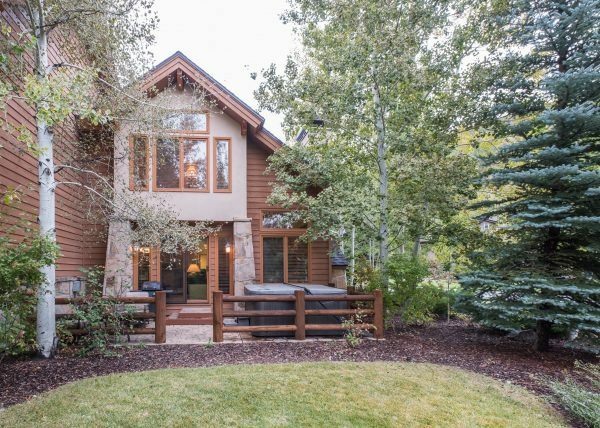 Walking distance to the slopes in your ski boots, you will surely enjoy the ideal ski access on Woodside Avenue as well. 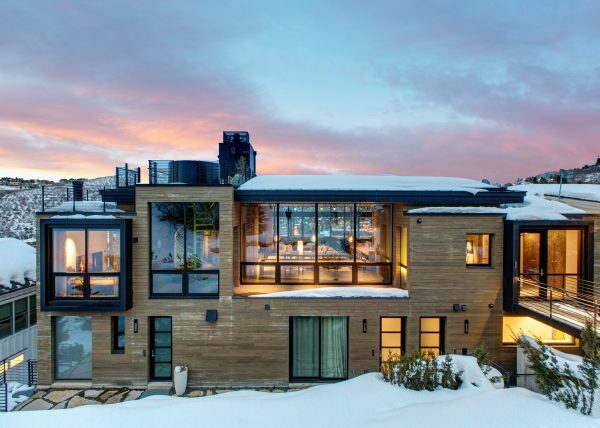 The property was thoughtfully designed to offer privacy coupled with access. 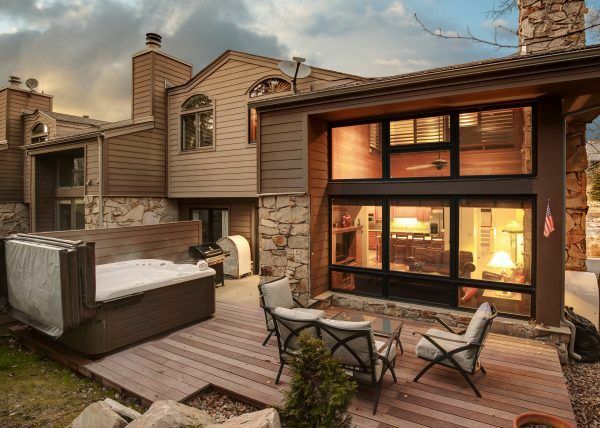 A hot tub perches against the private landscape in the backyard for après ski relaxation. 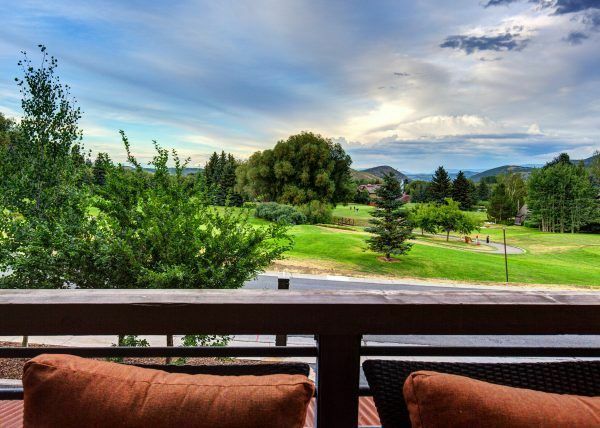 A private master balcony overlooking Old Town is a great place to sip your morning coffee and take in the mountain aroma. 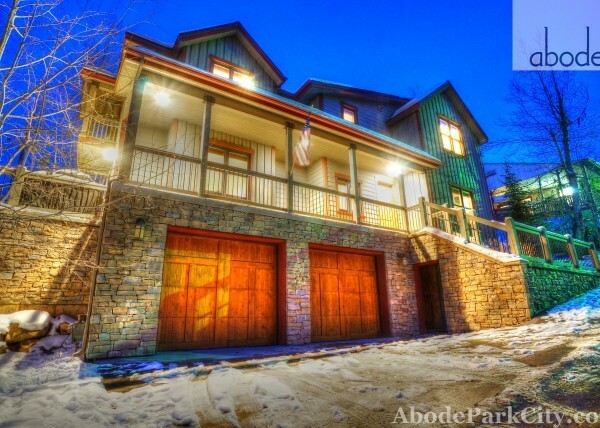 Abode at Treasure Hollow has it all; a secondary family room for teenage escape, a well-stocked gourmet kitchen with Wolf appliances, a large ski room with ample storage for the whole family, radiant underfloor heat throughout for warmth and convenience, and elegant timber finishes coupled with luxury linens. 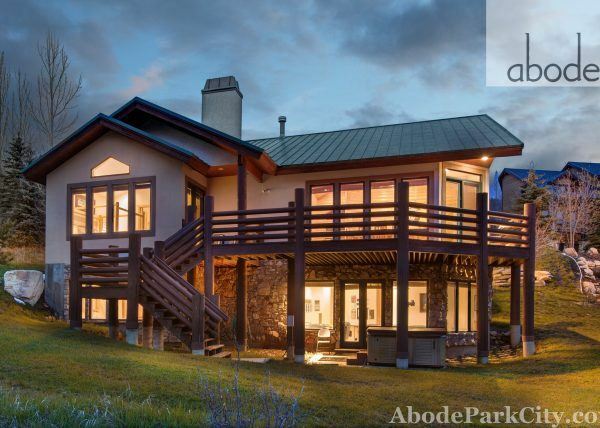 ​​​​​​​Abode at Treasure Hollow is a luxury mountain retreat offering the finest in finishes and amenities and is sure to please even the most discerning travel groups. 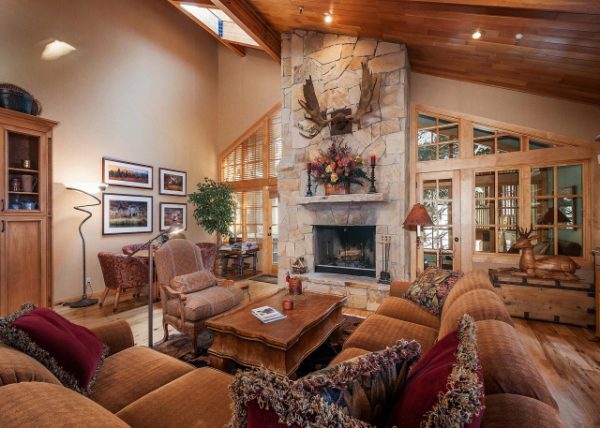 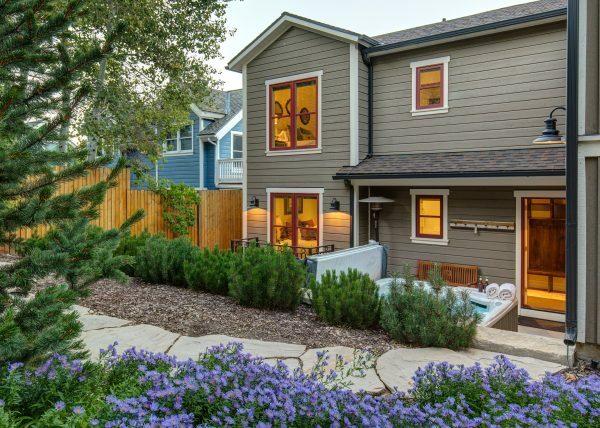 Luxury amenities and ideal access make this private home the perfect fit for your next vacation!